Our facilities are set in the beautiful countryside just South of Ottawa proper. You’ll delight in our 2,200 square foot banquet hall with floor to ceiling windows, and walls which are beautifully decorated with ornamental brick and the functioning fireplace. Outside licensed caterers are welcome. The hall rental is $950 from 1 pm to 1 am the day of the event. A $500 deposit will hold your booking. You can have 2 hours of complimentary decorating time the day before the event, usually in the late afternoon. If there is recorded music, a music copyright fee of $85.80 is due. The bar is available at $200. If alcohol is sold you keep the proceeds. Smart servers (not any of the guests or relatives) are required at 1 per 100 people. If the caterer doesn’t provide this service, the Hall can at $20 per hour. The hall will accommodate 150 guests with a head table, buffet table and dance floor. Renter must provide $2 Million in liability insurance (form is on website). A $500 refundable security/damage deposit is required (normally a cheque or credit card which is not processed unless required). You may use your own caterer subject to the approval of the Hall Manager (e.g. must be a licenced caterer due to health regulation considerations) Decor items must be free standing with nothing attached to walls, curtains or light fixtures. All doors must remain access free. If food needs to be heated there is a $200 charge for the gas stoves. If you are serving alcohol, you must provide a Special Occasions Permit from the LCBO. 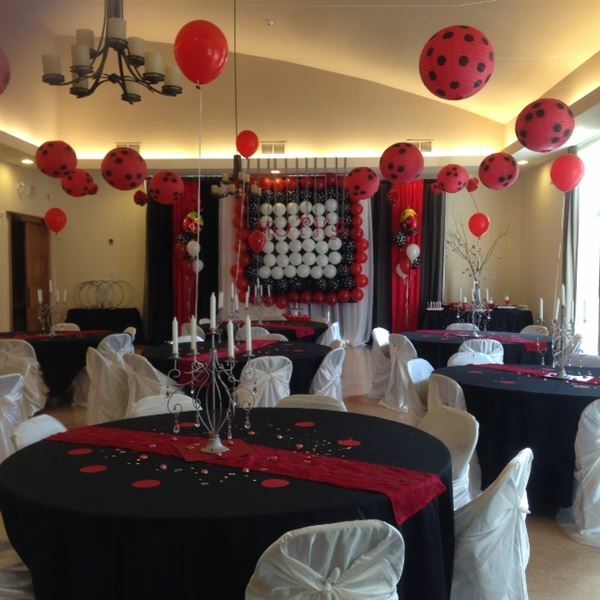 Special Features: Spacious tastefully decorated banquet hall in fully accessible building. Lots of free parking with overnight privileges.